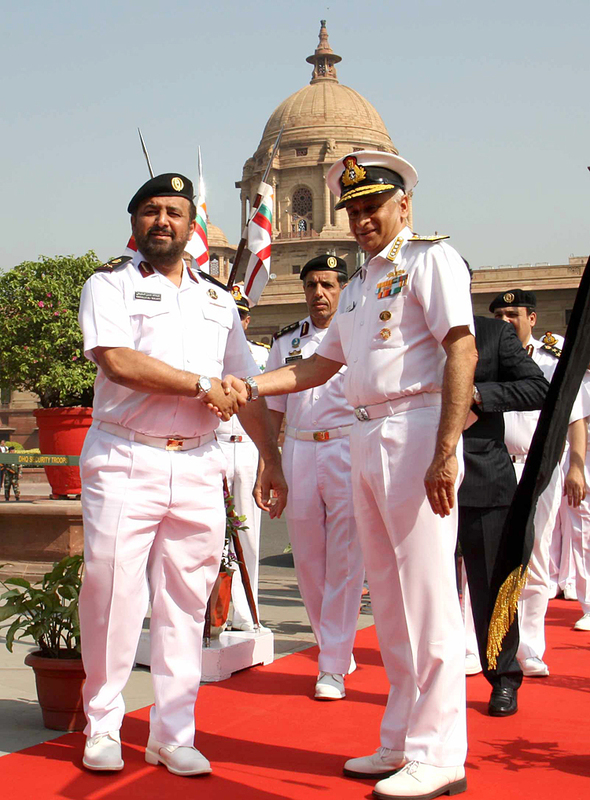 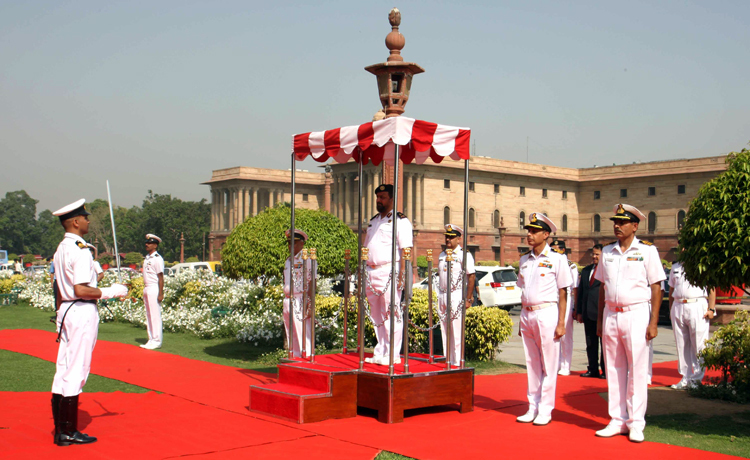 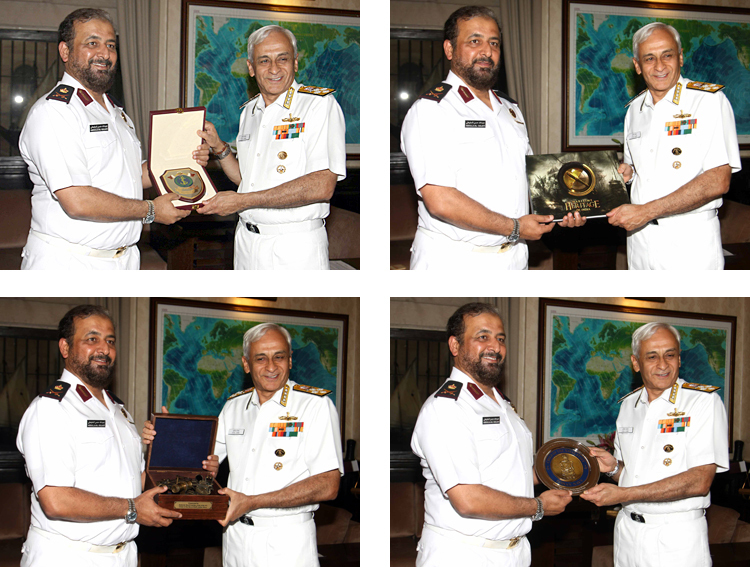 Staff Maj Gen (Navy) Abdulla Hassan M A Al-Sulaiti, Commander, Qatar Emiri Naval Forces (QENF) visited India from 2 to 5 April 2019 along with a three member Qatar Navy delegation. 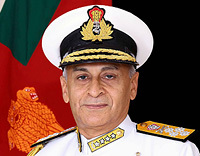 The visit aims to consolidate bilateral naval relations between India and Qatar, as also to explore new avenues for naval cooperation. 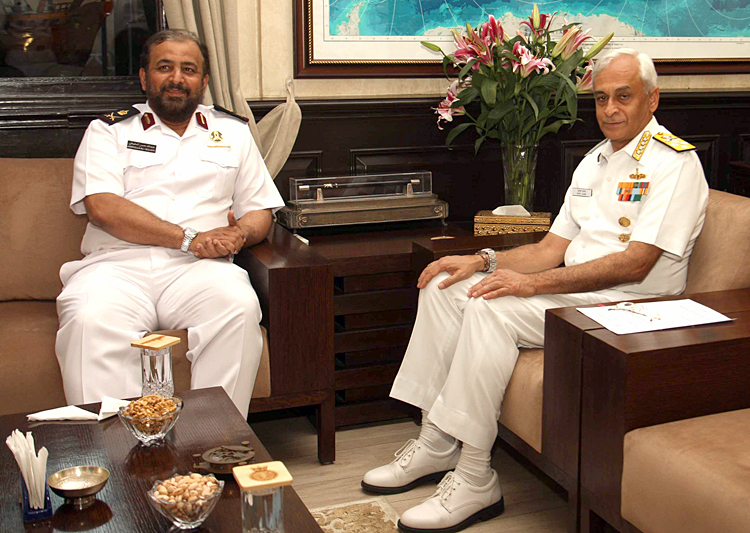 During his visit, Commander, QENF held bilateral discussions with Admiral Sunil Lanba, PVSM, AVSM, ADC, Chairman Chiefs of Staff Committee and Chief of the Naval Staff and other senior officials of the Indian Navy. 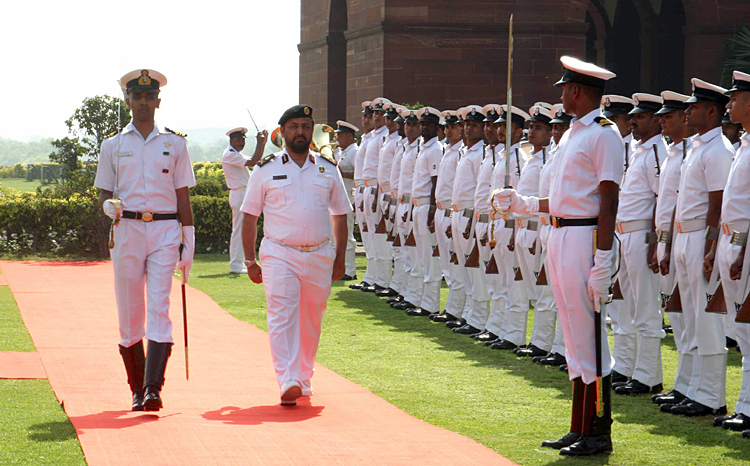 As part of his visit to New Delhi, the Commander QENF also discussed a range of issues with senior Government officials from the Ministry of Defence and the Indian Air Force. 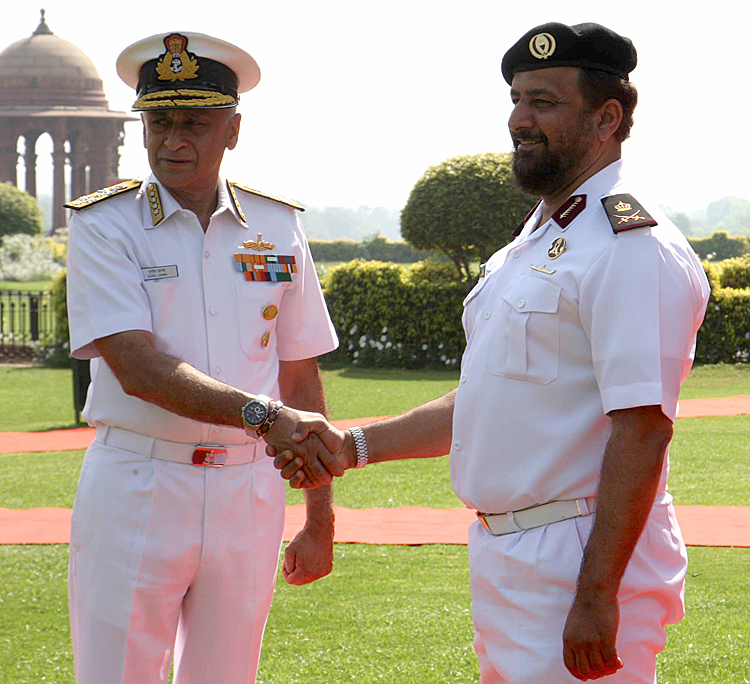 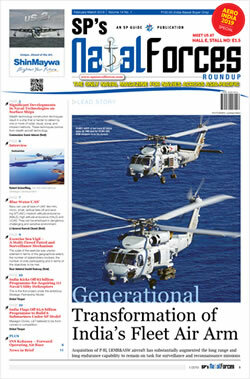 Indian Navy cooperates with the Qatar Navy in many areas, which include operational interaction, training, Exchange of White Shipping Information and participation in the annual Admiral's Cup Regatta at the Indian Naval Academy (INA), Ezhimala. 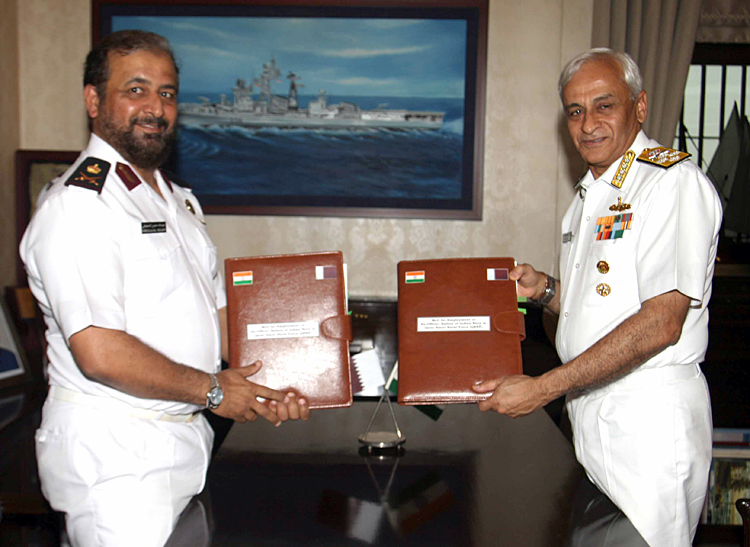 In addition, port calls by Indian Naval Ships, latest being INS Tarangini in Dec 18, have further strengthened Defence cooperation with Qatar.